As a faithful LEGO fan, you must have collected various LEGO minifigures. 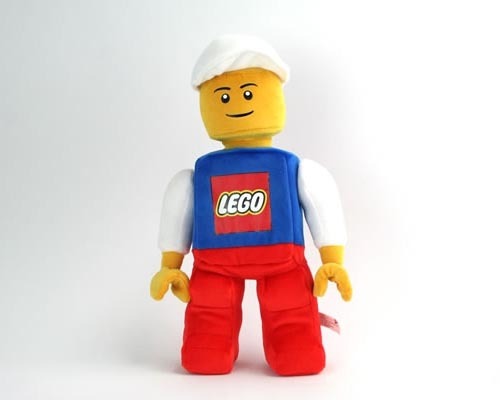 But if you want a larger minifigure, the LEGO minifigure styled plush toy may be able to catch your eyes. This is a cute plush toy series themed by the cute LEGO minifigures. 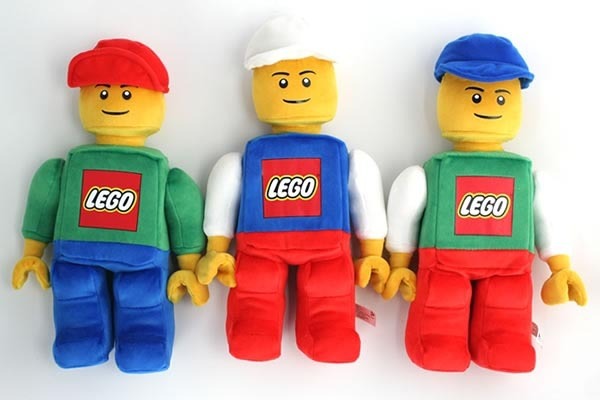 The LEGO plush toy series contains three different plush toys. 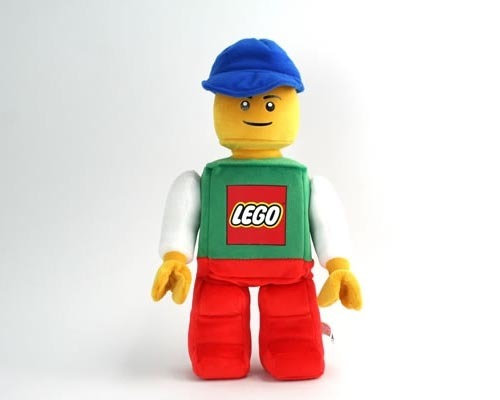 As we can see from the images, each LEGO plush toy features a classic LEGO minifigure look, and comes with those iconic elements from a LEGO minifigure like the LEGO logo on the chest, cute face and removable hat with Velcro. 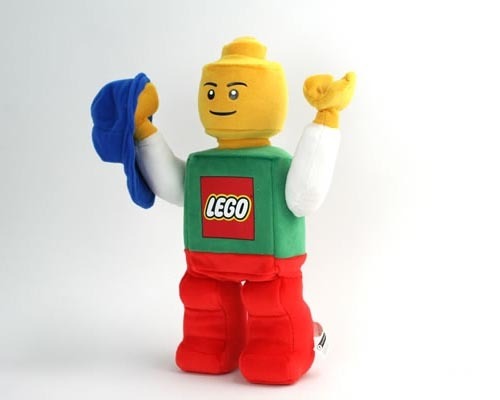 Moreover, the LEGO minifigure plush toy measures 12 x 8-1/2 x 2-1/2 inches. And the 12-inch articulated plush also features movable arms to take the removable hat on his hand. The LEGO minifigure styled plush toy is available three types based on different color tones, each one is priced at $19.95 USD. If you’re interested, jump to neatoshop online store for more details.